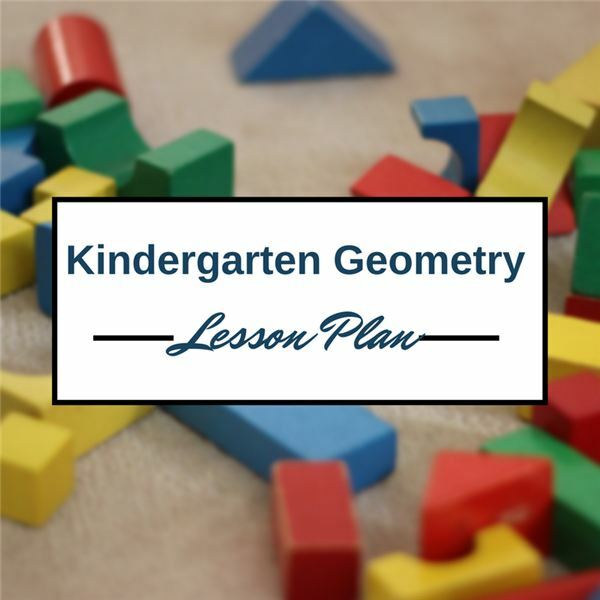 Identify and describe shapes (squares, circles, triangles, rectangles, hexagons, cubes, cylinders and spheres). Circles go round and round. All corners are the same. All sides are the same. Squares have have four corners and four sides. Rectangles have four corners and four sides. Triangles have three corners and three sides. You may want to model this activity a few times with another student as your partner so the students will understand the rules. Place students in pairs sitting back-to- back. Both students have a set of the four shapes. Choose a child to begin. That child holds one shape in his/her hand and describes it to his partner without saying the name of the shape. The partner cannot look but must rely on the description to guess the shape. Take turns. When students become comfortable describing the shapes, add another dimension to the activity. Again, the students sit in pairs with their backs together. Each child has a pencil and paper. The first student draws a pattern with two shapes. Let’s say he drew a triangle next to a rectangle. Then he must describe the pattern using positional words and shape descriptions. “My first shape has three corners and three sides. Next to that I have a shape that has four corners, two long sides and two short sides." The partner must try to draw the same pattern. Next, try something even harder if your students are ready for it! This time, give each child paper and four crayons. The crayons should be the same color for both children in the pair. The starting player draws a pattern using two colors and two shapes. Let’s say the pattern has a red circle above a blue square. This time the child has to use color words, positional words and shape description to describe the pattern. “I drew a red shape that has goes round and round with no sides and no corners. It is above a blue shape that four corners the same size and four sides the same size." The partner must try to draw the same pattern. Not only have we practiced describing shapes but we have also sharpened listening and thinking skills.